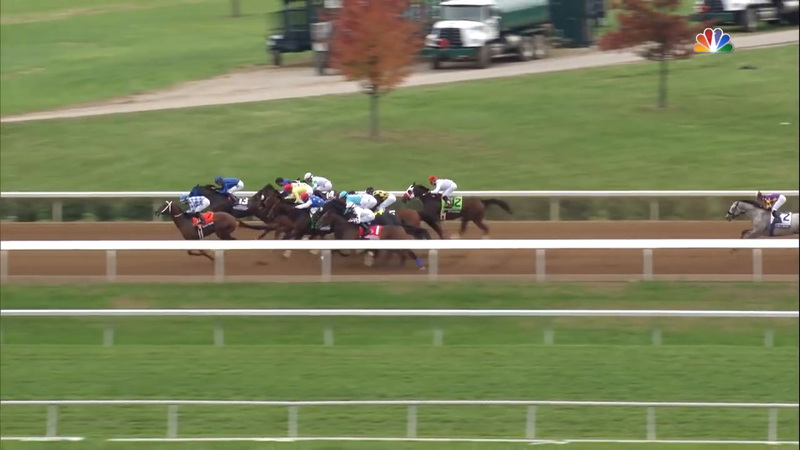 The 2015 Breeders' Cup World Championships was a homecoming for the ages. 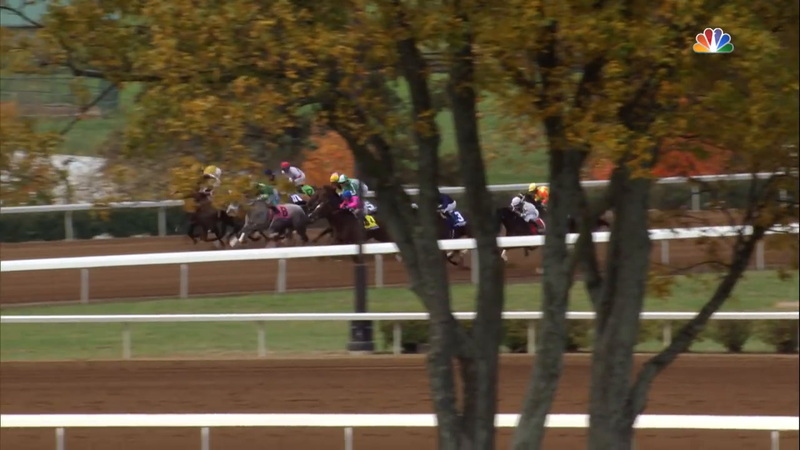 For the first time, the Breeders' Cup returned to the city where it was born, and a record crowd filled Keeneland Race Course in Lexington, Ky., on October 30 and 31 to welcome it, and to witness Triple Crown winner American Pharoah become the first ever Grand Slam champion with a 6 1/2 length victory in the Breeders' Cup Classic. Earlier on Breeders' Cup Saturday, the 3-year-old filly Found (IRE) turned the tables on Prix de l'Arc de Triomphe winner Golden Horn (GB), taking the Longines Breeders' Cup Turf by half a length. 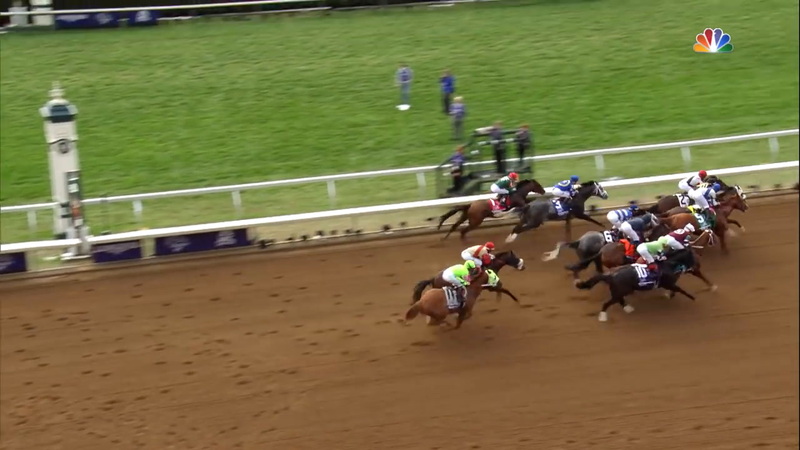 Nyquist, who would go on to win the 2016 Kentucky Derby, earned his Eclipse champion title with a half-length score over Swipe in the Sentient Jet Juvenile. In the Mile, Tepin announced herself as a formidable world class talent, defeating a deep international field that included 2014 Mile winner Karakontie. 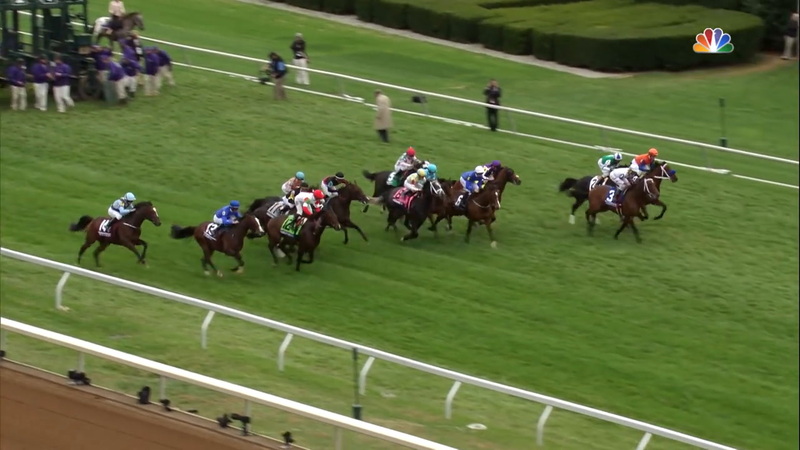 Stephanie's Kitten, the 2011 Juvenile Turf Fillies winner, became a two-time Breeders' Cup champion with a win in the Filly & Mare Turf. 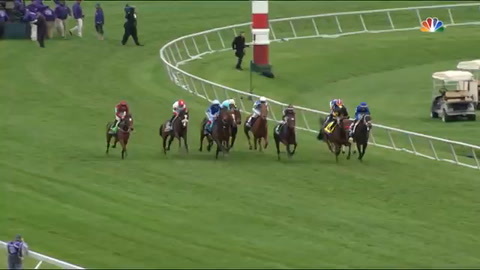 Mongolian Saturday started the day with a double-digit return to bettors, paying $33.80 to win the TwinSpires Turf Sprint. 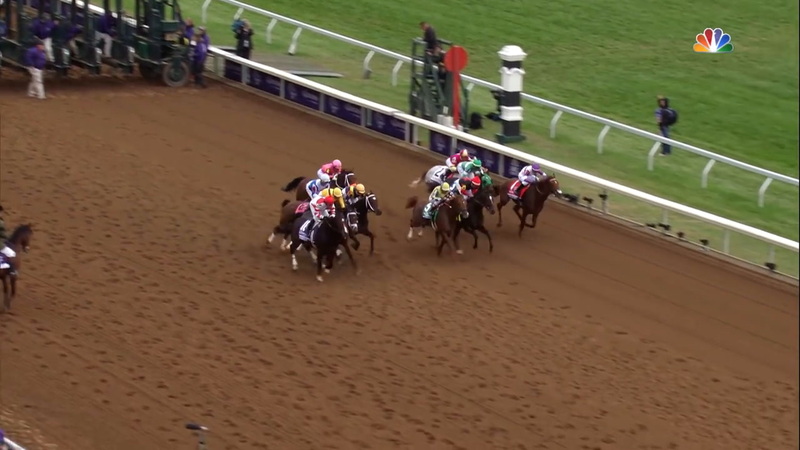 Breeders' Cup Friday was no less thrilling. 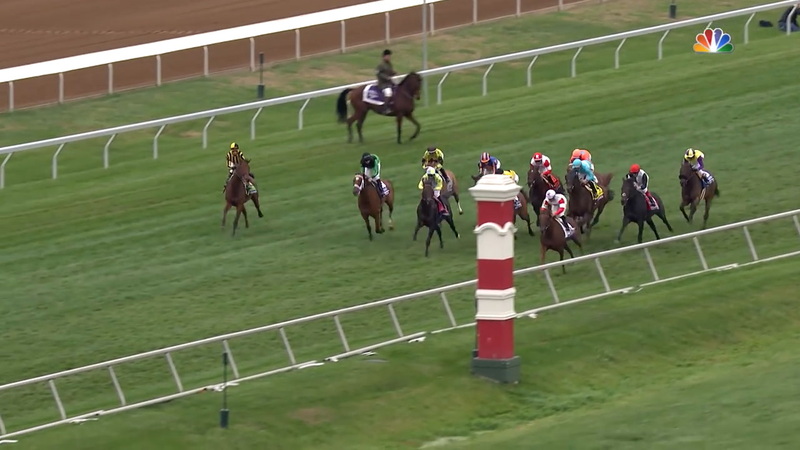 In one of the most anticipated performances of the two-day World Championships, Songbird extended her unbeaten streak to four with a 5 3/4 length victory in the 14 Hands Winery Juvenile Fillies. Another undefeated filly, Catch a Glimpse, gave trainer Mark Casse his first Breeders' Cup win when she took the Juvenile Fillies Turf, and owner Kiki Courtelis, racing as Town and Country Farms, won her first race with her first Breeders' Cup starter when Stopchargingmaria dramatically dueled down the stretch to victory in the Longines Distaff. 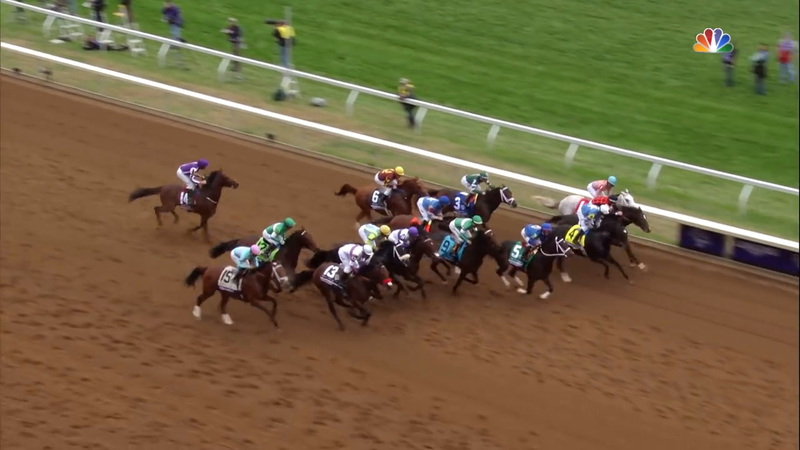 Driven by the popularity of American Pharoah, ratings for the Breeders' Cup Classic on NBC were the highest in 20 years. 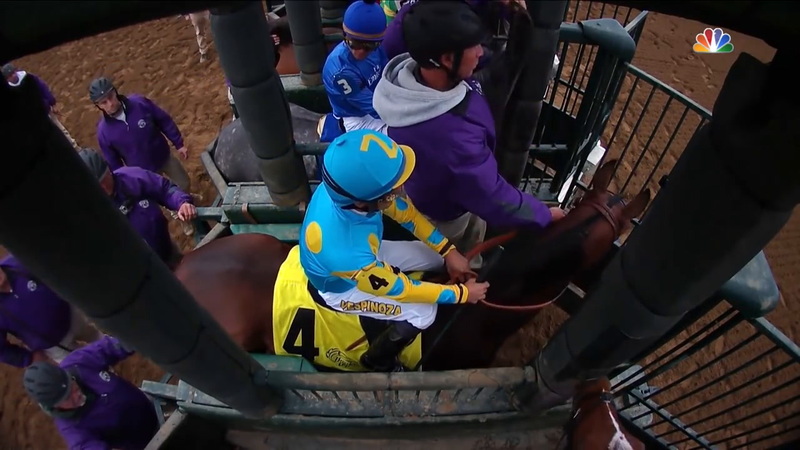 Beyond American Pharoah's Classic win, the 2015 Breeders' Cup was one of the most competitive renewals of the World Championships. 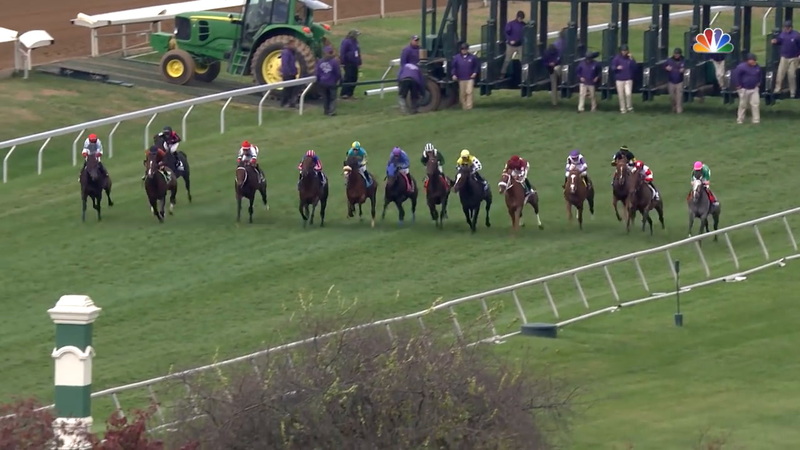 The 161 starters in the 13 races included 25 horses from overseas, 39 winners of Breeders' Cup Challenge races, and had 120 Grade/Group 1 wins among them. 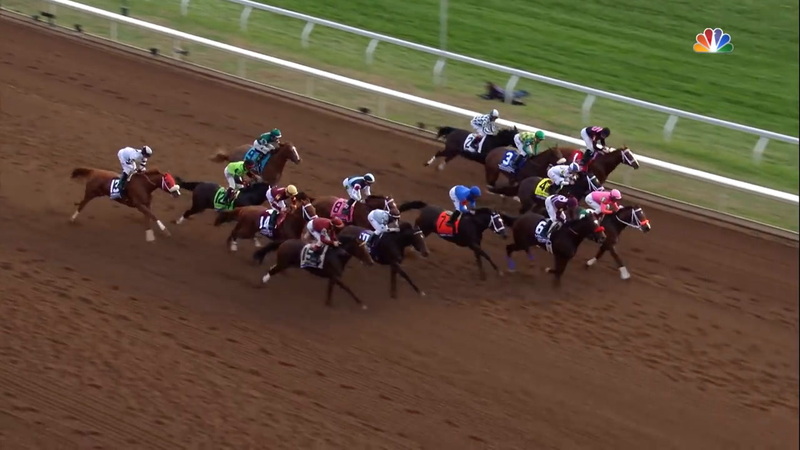 The Breeders' Cup heads to Santa Anita Park for the ninth time in 2016.